Most popular Cuban drinks based on Cuban rum. 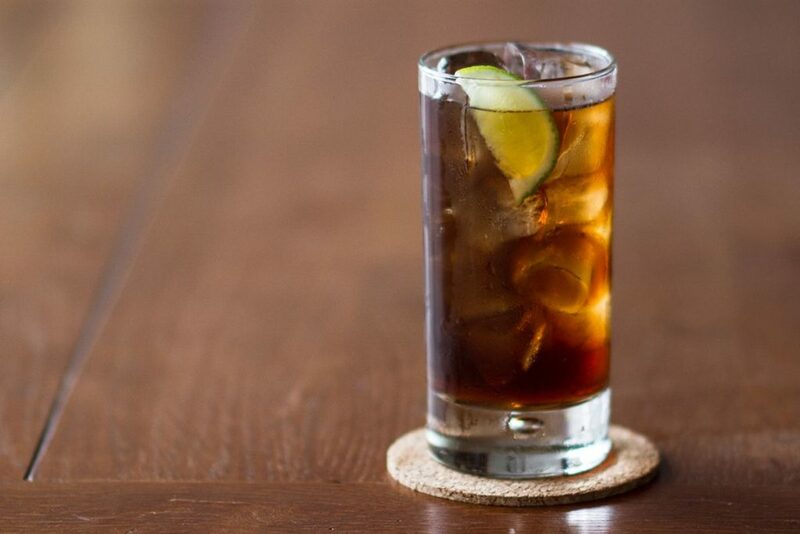 “Rum and Coke” or a Cuba Libre is a highball cocktail consisting of cola, rum, and traditionally lime juice on ice. Traditionally, the cola ingredient is Coca-Cola (“Coke”), and the alcohol is a Cuban light rum such as Bacardi. However, the drink may be made with various types of rums and cola brands, and lime juice may or may not be included. The cocktail originated in the early 20th century in Cuba, after the country won independence in the Spanish–American War. It subsequently became popular across Cuba, the United States, and other countries. 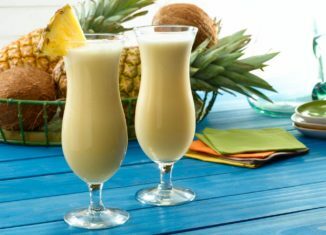 Its simple recipe and inexpensive, ubiquitous ingredients have made it one of the world’s most popular alcoholic drinks. Drink critics often consider the drink mediocre, but it has been noted for its historical significance. Mojito is a traditional Cuban highball. 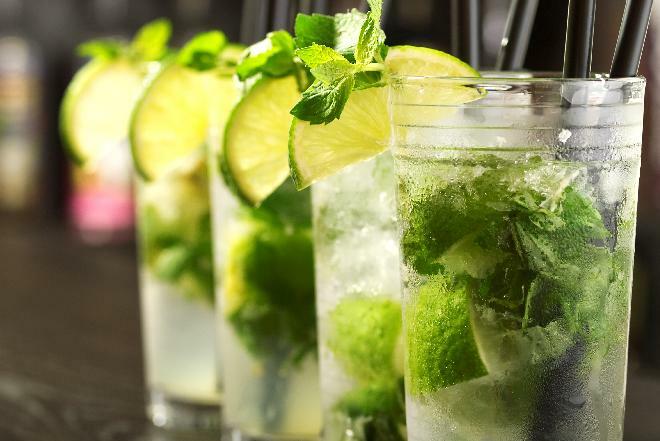 Traditionally, a mojito is a cocktail that consists of five ingredients: white rum, sugar (traditionally sugar cane juice), lime juice, soda water, and mint. Its combination of sweetness, citrus, and mint flavors is intended to complement the rum, and has made the mojito a popular summer drink. 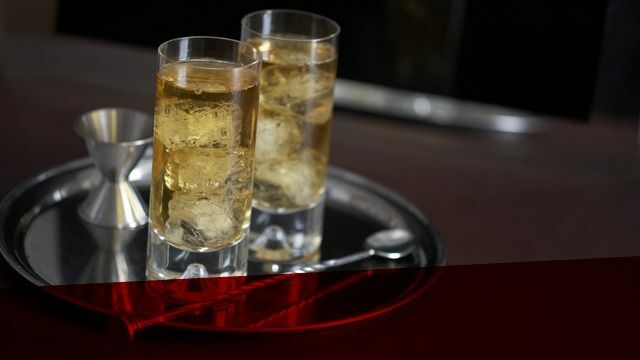 The cocktail has a relatively low alcohol content (about 10% alcohol by volume). When preparing a mojito, fresh lime juice is added to sugar (or to simple syrup) and mint leaves. The mixture is then gently mashed with a muddler. The mint leaves should only be bruised to release the essential oils and should not be shredded. Then rum is added and the mixture is briefly stirred to dissolve the sugar and to lift the mint leaves up from the bottom for better presentation. Finally, the drink is topped with crushed ice and sparkling soda water. Mint leaves and lime wedges are used to garnish the glass. Daiquiri is a family of cocktails whose main ingredients are rum, citrus juice (typically lime juice), and sugar or other sweetener. 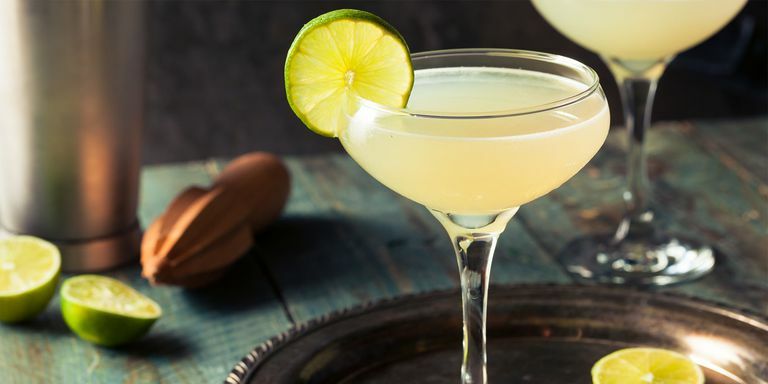 The daiquiri is one of the six basic drinks listed in David A. Embury’s classic The Fine Art of Mixing Drinks, which also lists some variations. Cubanito – Cuban version of Bloody Mary. 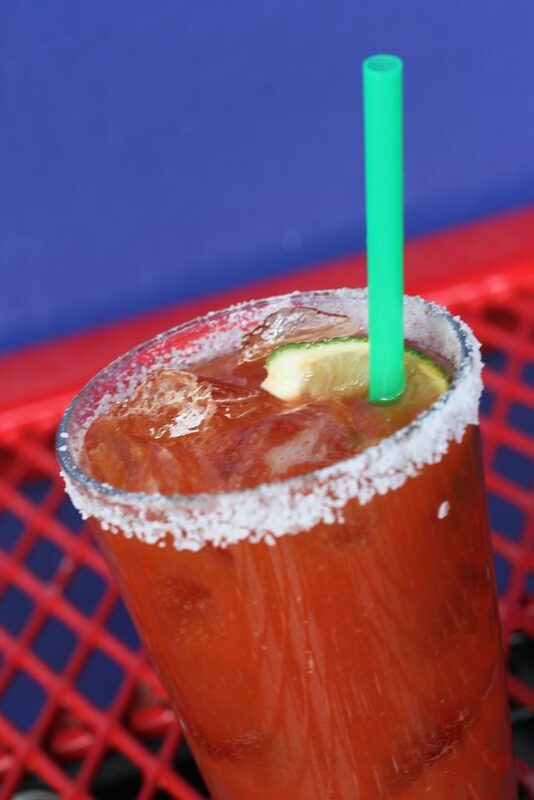 To make a cubanita use bacardi carta blanca superior white rum (37.5%), tomato juice, freshly squeezed lemon juice, hot pepper sauce, worcestershire sauce, horseradish sauce , salt & pepper. Saoco is a drink made of green coconut water mixed with aguardiente rum (liquor from sugar cane juice) and ice pieces. 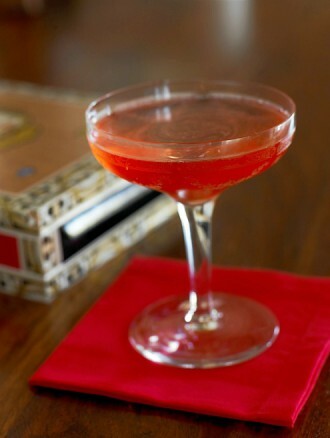 The El Presidente is a mix of rum, orange curaçao, dry vermouth, and grenadine. 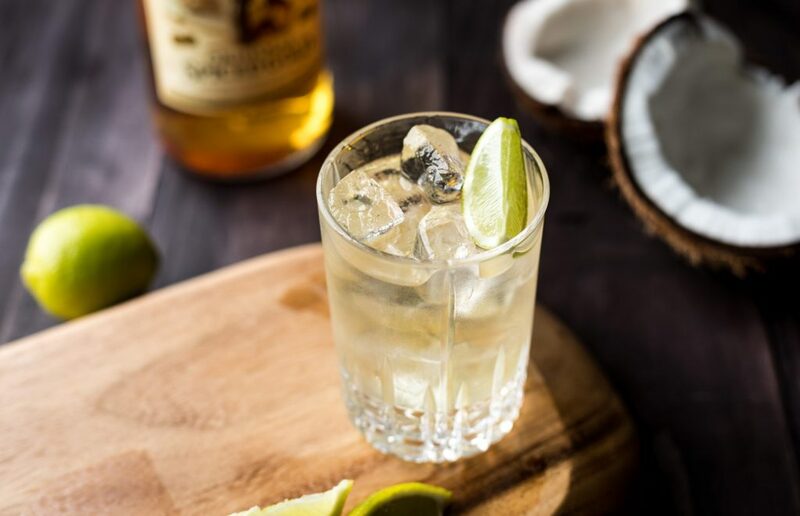 The El Presidente earned its acclaim in Havana, Cuba during the 1920s through the 1940s during the American Prohibition. It quickly became the preferred drink of the Cuban upper class. 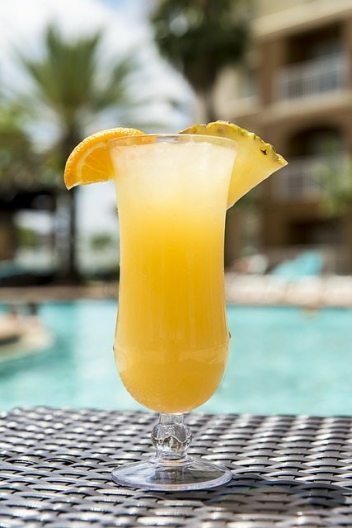 Drink made of white rum and orange juice. 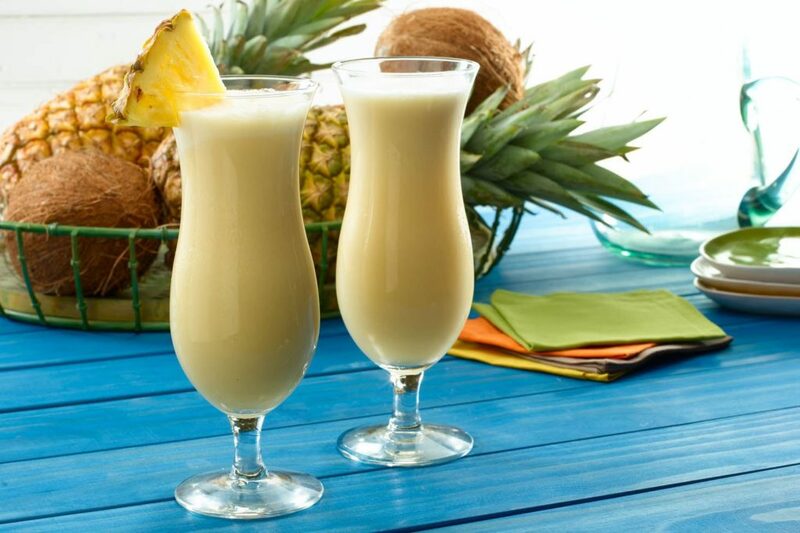 A yummy drink that is perfect for the holidays. 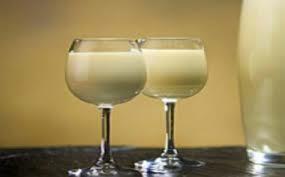 Egg yolks are blended with sugar syrup and evaporated milk, then flavored with rum and vanilla. Read also about cuban food.